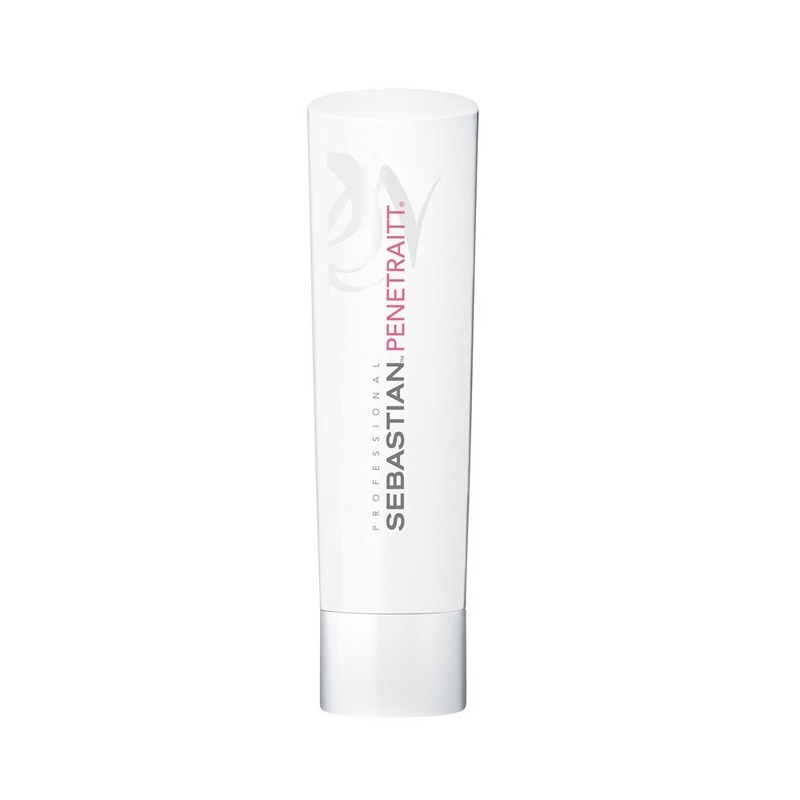 Strengthen and protect your hair with Sebastian Penetraitt Conditioner 250ml. 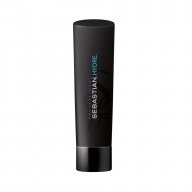 Part of Sebastian’s Salon Services range, this conditioner features an active rescue system which deeply penetrates hair, replenishing it where needed and fortifying from root to tip. 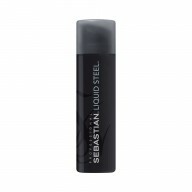 Use regularly on dry, damaged hair for locks which look and feel healthy and glossy. Remove excess water from clean hair. 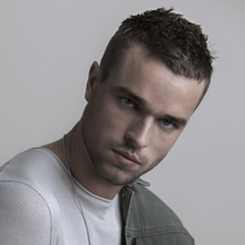 Apply to hair, focusing on mid-lengths and ends. Leave on for 2-3 minutes. Rinse thoroughly.